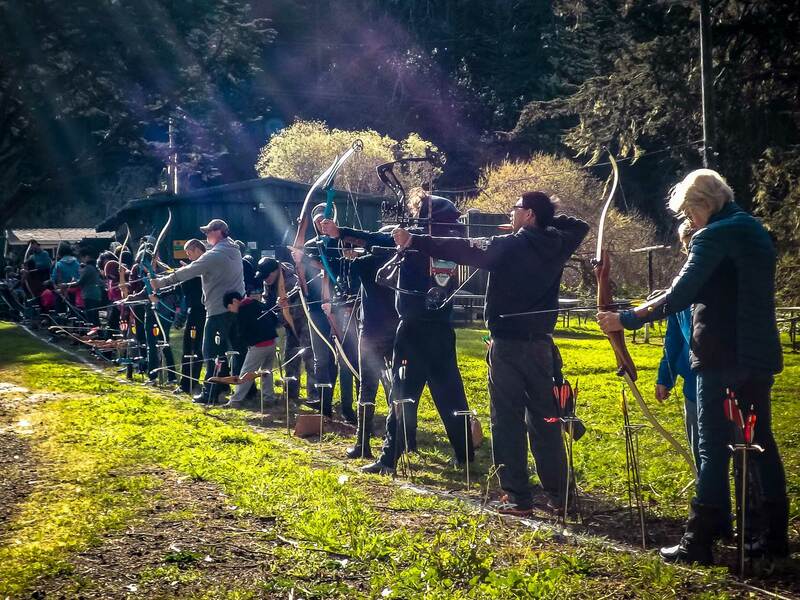 San Francisco Archers – San Francisco Archers is a nonprofit volunteer organization that promotes archery at all levels of ability and age. San Francisco Archers is a nonprofit volunteer organization that promotes archery at all levels of ability and age. Become a member! Thanks to everyone for joining the 2019 Pac Trad. For those who missed out on the final scores, we have posted them on our PacTrad page. Thank you for joining us for Cabin Fever1 The scores from our Cabin Fever shoot are available! Look at our calendar for the latest archery programs & events!